If you are interested in better understanding value and how to utilize appraisal valuation techniques, then this class is for you. Get the knowledge and tools you need to prepare an accurate and effective CMA ! Steve Olson has more than 25 years experience specializing in real estate sales and valuations. He is a licensed Real Estate Broker and Certified Residential Appraiser. He holds the RAA, MCP, TRC, SFR and BPOR designations and certifications. 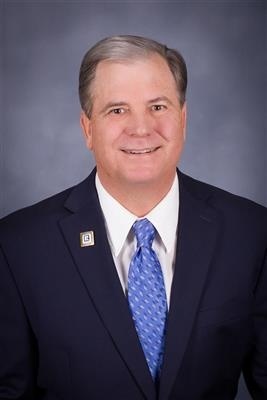 He received the Realtor of the Year award for 2011 from the South Metro Denver REALTOR® Association and in 2006-2007 Steve was Chair/President of the South Metro Denver REALTOR® Association. He recently completed six years on the Board of ReColorado. He earned an International Business Diploma from the International School of Business in The Netherlands as well as a BA from the University of Puget Sound. Steve is a dedicated instructor who strives to provide topical information in the ever-changing Real Estate industry. He welcomes class participation and interaction in an effort to make learning a fun experience.